This article focus to describe how to Care for a Giclee Print. 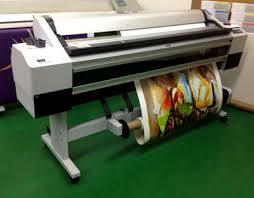 Giclee prints were created using the latest producing technology and materials of the very superior quality. Therefore it’s worth understanding how best to care to enable them to ensure their longevity. Here briefly discuss on Framing, Handling, Storing, Lighting conditions, Room conditions and Cleaning.